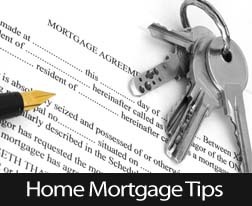 When preparing for a closing on your refinance or home purchase, one of the documents you will be provided with a few days before closing is a HUD-1 Form. This form provides you with valuable information about your loan. While at first, this three page document may seem intimidating, if you understand what you see in each section, it is not as confusing as you might think. Let’s break down the various parts of the HUD-1 and talk about what they mean. On the first page of your HUD1, you will see your loan information at the top. 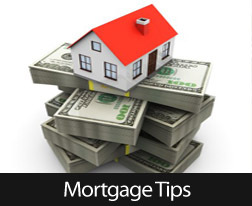 This includes the type of mortgage, property location, loan amount and the date of closing. This information is very basic but also is very important to review for accuracy. 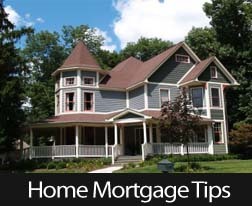 If you are refinancing your home, you will only see information in the buyer section of the HUD-1. This section will define any charges associated directly with the home including taxes, insurance and any amounts that are due from you or payable to you at closing. You will also see a total of all settlement costs which you can find broken down by category on page two of the HUD-1. On the second page of your HUD-1 form, you will see a complete breakdown of all costs associated with your loan. This includes appraisal fees, broker or lender fees, and if your loan is a purchase loan, you will also see information regarding fees paid to a real estate broker if applicable. Additional information found on this page includes escrow payments the lender may require be paid prior to closing. In most cases, escrow will include a portion of taxes and insurance payments that will be due through the quarter following closing on the mortgage. Finally, you will need to review the signature page of your HUD-1 form. This page also contains critical information regarding your loan. Your interest rate, information on whether or not your loan will increase and the total amount you will pay over the life of your loan. 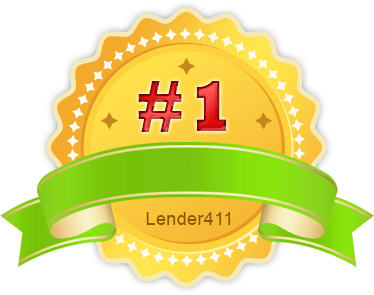 Additionally, you will see a comparison of the fees that you are actually paying compared to what your lender estimated at the type of application. 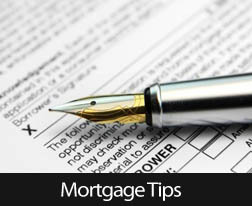 Borrowers need to review their HUD-1 form thoroughly prior to signing any loan documents. Typically, this form will be provided to a borrower a day or two prior to closing to allow for review and to get any questions answered prior to closing. Having a basic understanding of the HUD-1 form can help make your closing much less stressful. 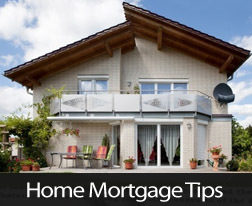 For further questions on this topic feel free to reach out to your trusted mortgage professional.